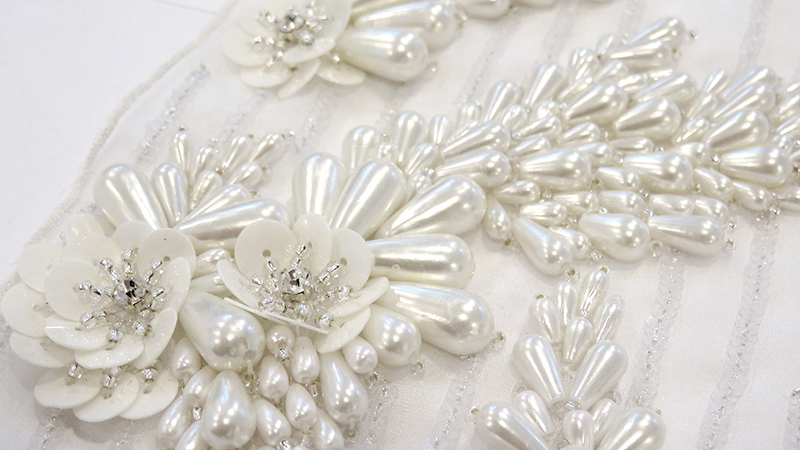 Hawthorne & Heaney we are excited to reveal our new venture in producing Bespoke Bridal Fabrics. For the past 5 years, our company has produced the most beautiful embroidery! We have had a lot of experience working in the Bridal industry and through this, have gained an understanding of what is needed to bring a designers idea to life. 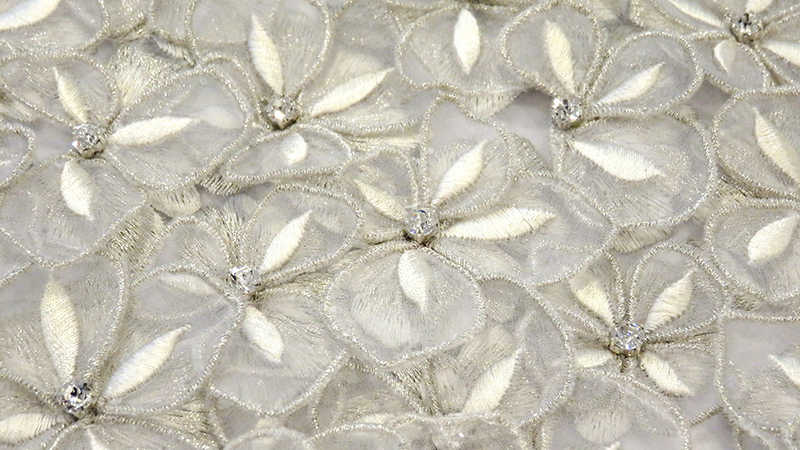 We have really established our love and passion for couture. 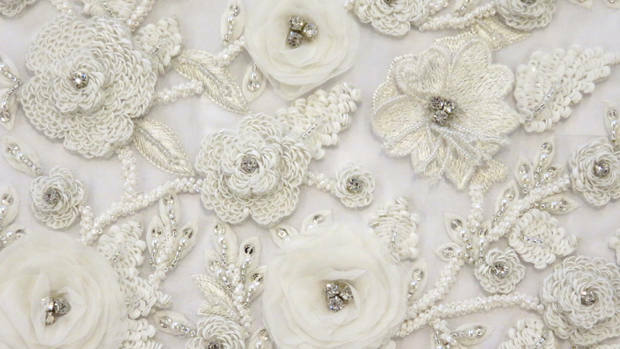 If you are a bridal/couture company, or just someone looking for bespoke bridal embroidery then give us a call on 020 7637 5736 to book an appointment to view our couture samples at our studio in central London. 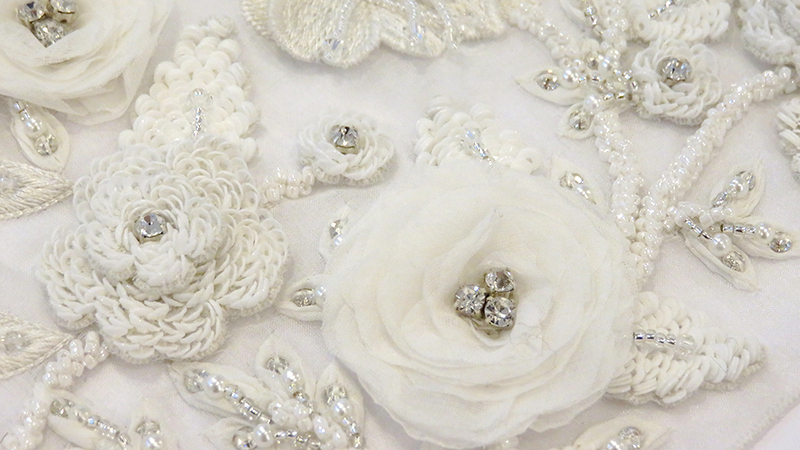 We would also be happy to come to your studio to show you some of our work! 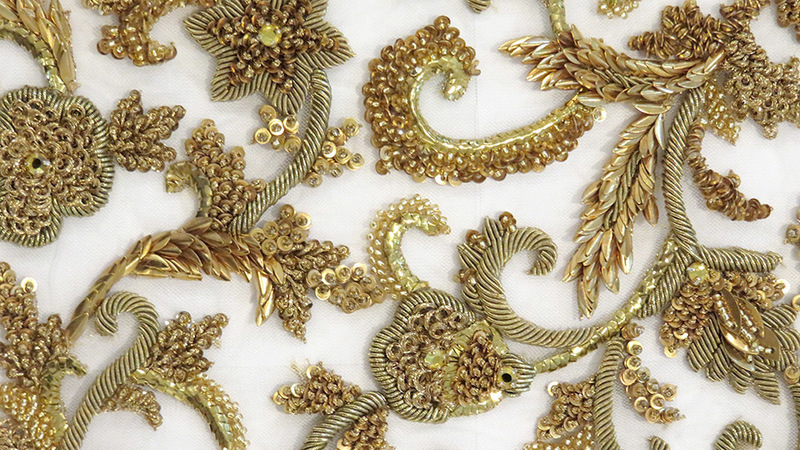 Please email claire@embroidery.london or call 020 7637 5736 to make your enquiry.